The Huddle’s study support program for 15-25 year olds increases learning opportunities for young people by providing subject specific tutoring, access to internet and learning technologies, and language support for students for whom English is an additional language. Students self refer to the program and are paired with a mentor once their educational needs and aspirations have been determined. The program allows for differentiated learning, group work and 1:1 and is responsive to individual learning styles. The bilingual skills of students are used a resource to enhance global online learning opportunities and build a community of learning for the 21st century. The model supporting 15-25 year olds is unique as similar programs are generally aimed at primary and middle years learners where subject specific support is less pivotal to academic success. It was wonderful to watch the Study Support Program’s communicative two way learning environment unfold! The Maths Clinic with University of Melbourne‘s Faculty of Business and Economics students was also a hit. The tutors brought energy and enthusiasm to physical space. We trialled Writing Clinic by sourcing tutors from the Arts and education faculties enrolled in the breadth subject Understanding Knowing and Learning at the University of Melbourne. Students in the Study Support Program also took up opportunities to be involved in Shaping Futures, careers advice, and Words Beyond Rhythm as well as sports and match day activities. 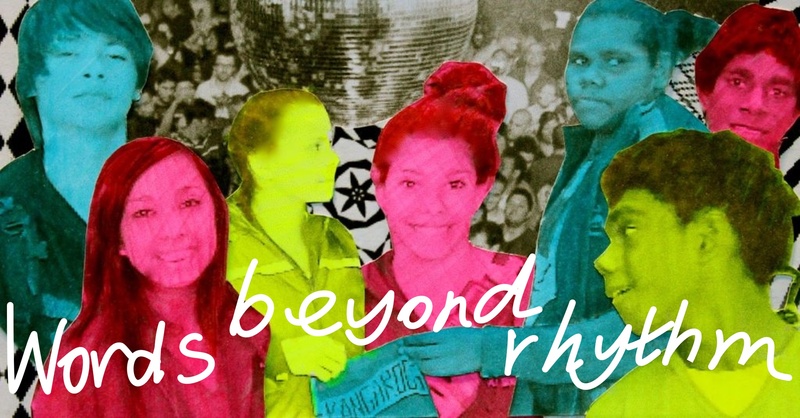 Words Beyond Rhythm was a project developed and delivered by a Master in Music Therapy student who worked with young women to develop poetry and writing skills with impressive educational and personal outcomes for participants.